Can’t seem to find your dream bike? Why not build it yourself? I can show you how. Doesn’t matter if it’s a road bike, tourer, single speed, or mountain bike, with or without lugs. 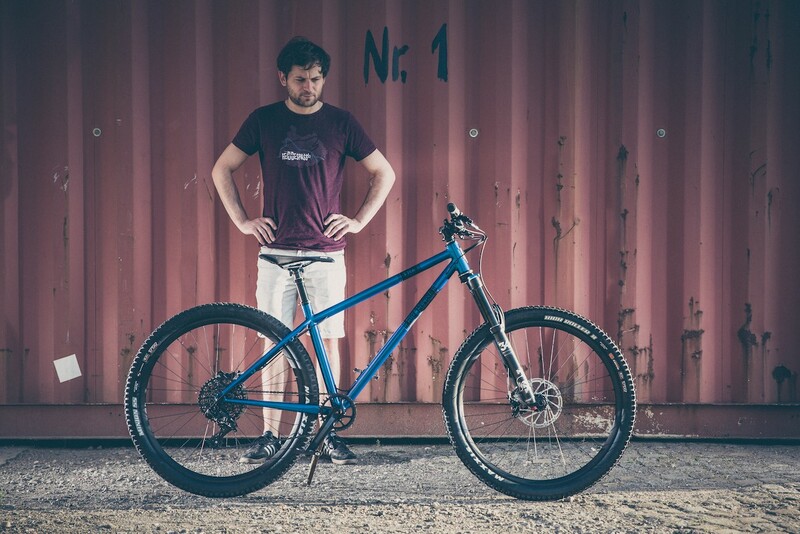 Before we start we talk about exactly what it is you’d like to build, what is realistic in the framework of the course you’d like to book, and fit the frame geometry to suit your riding style and body size. Then we start to cut tubes, and brazed them together with a torch. With the best steel from Columbus and Reynolds, and my know-how, you can do it. 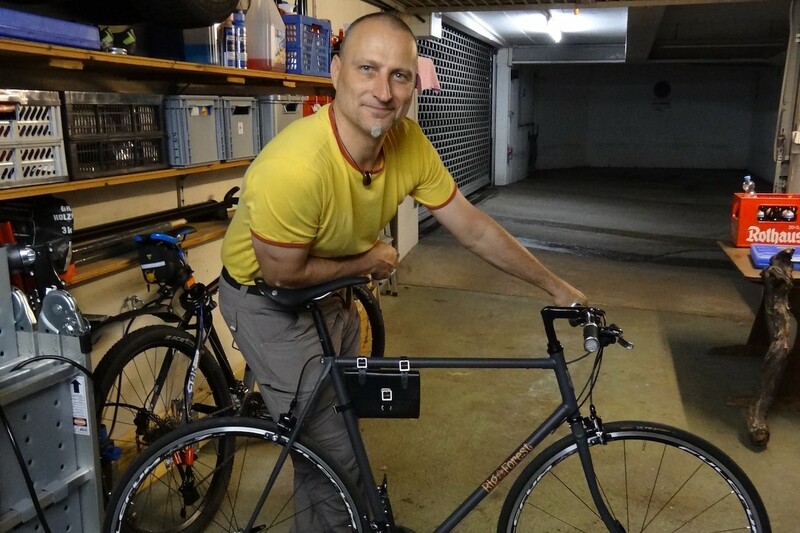 Yes, with me standing behind you, looking over your shoulder, you can actually build your own dream bike. Step by step as we take the tubes out of the box, and braze them together, piece by piece your dream becomes reality. A once in a lifetime experience! 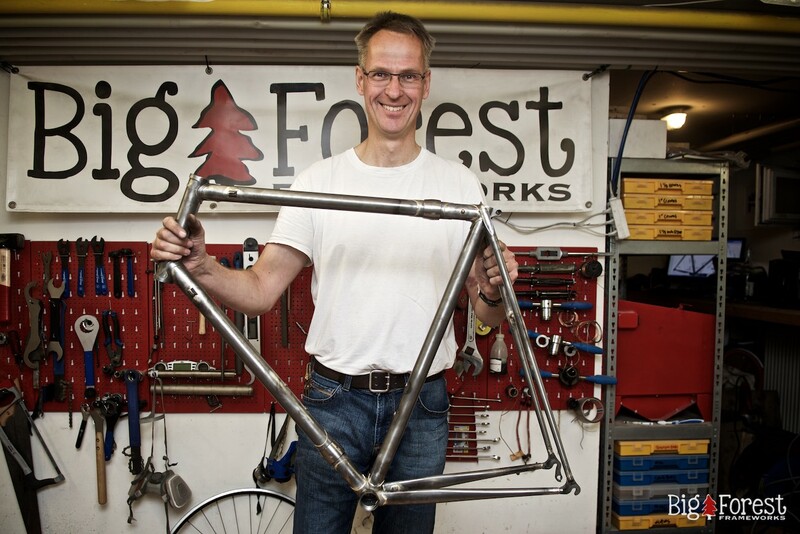 We offer two basic frame building courses. 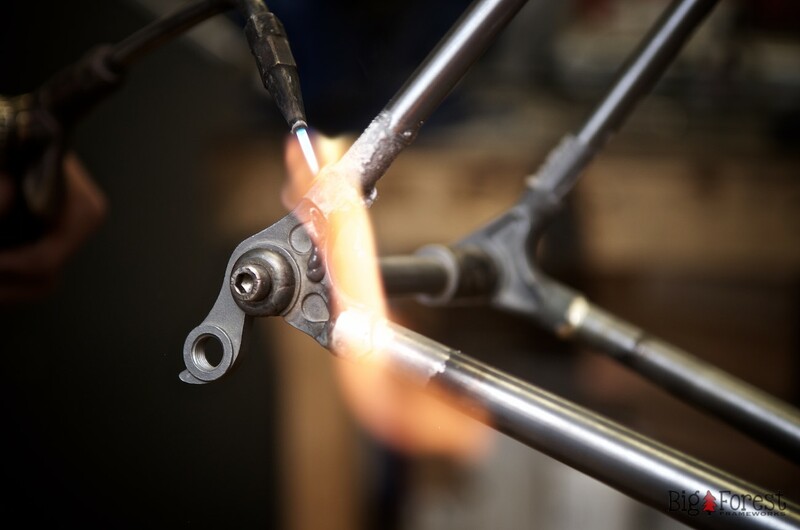 In one course you build a frame with lugs (Lugged), which we recommend for most people building their first frame, and one without lugs (fillet brazed). In our third course you can build one of each of these types frames. 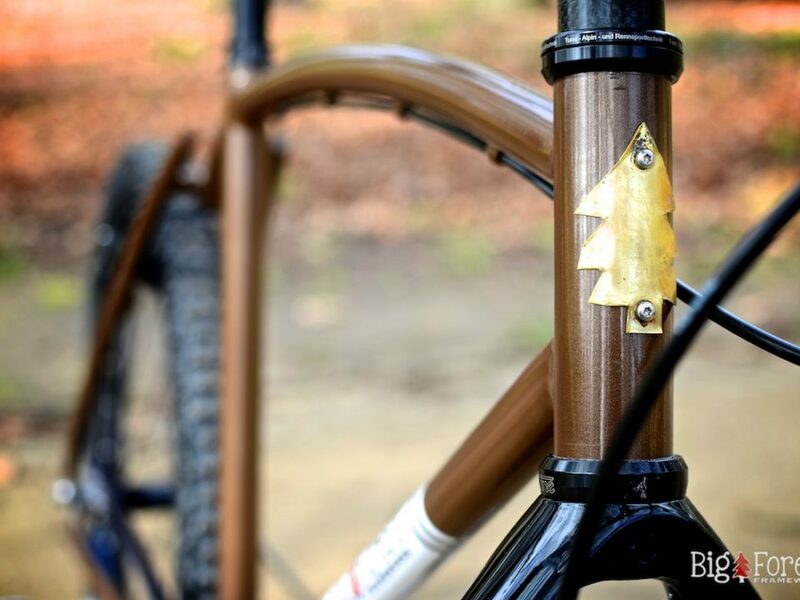 Build your frame with lugs. Build your frame without lugs. The frame itself is one-of-a-kind. Fit to you. Just how you want it, nothing more, nothing else. Like no other frame. And you can actually build it yourself, with your own hands. And the feeling to throw you leg over the top tube and pedal away for the very first time? Priceless! Yes, you’re going to cut steel, learn how to use a file, and a torch, too. But don’t worry. Whether you already have some experience working with your hands, or never even used a drill before, with my tools and experience you can do it. 13 year old 8th graders have done it. So have 74 year old retirees. Why not you? Steel bikes last forever, they are comfortable, and can be recycled. And, they are beautiful. 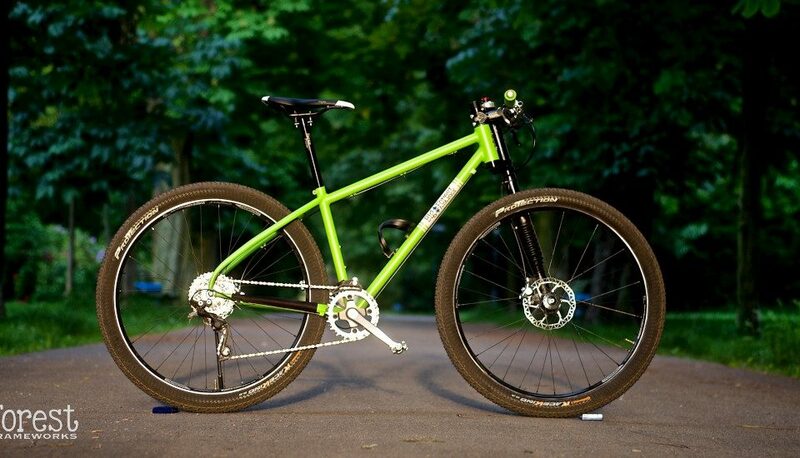 We take advantage of the properties that steel offers: a great ride – how you want it, integrated seat post clamps, stainless derailleur adaptors, lugs with pretty points, and, and, and! You'd rather buy it than build it?